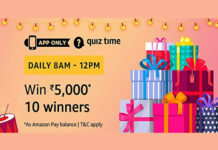 Amazon Coupons Quiz | Win Rs.5,000(40 winners). 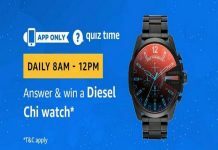 Answers all the 5 Questions Correctly & If You Are Lucky then you will win Rs.5,000. This is Amazon App only contest. Note: You need to answer all 5 questions correctly for eligible to win Rs. 5,000. 1. You can now get additional discounts on products listed on Amazon.in over and above their existing price. 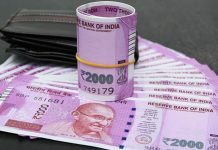 Using which of these offering can you avail this benefit? 2. Which of these is NOT a benefit of using Amazon coupons? 3. You cannot find Amazon coupons on which of the following pages on Amazon.in? 4. The ____ is an ongoing event on Amazon.in, which offers coupons giving additional discounts on over 4000+ products. What is this event called? 5. Till when is the Coupon Carnival live on Amazon.in? This Contest will commence on 13th March from 12:00:01 a.m. (IST) to 30th March 11:59:00 p.m. (IST) (“Contest Period”). 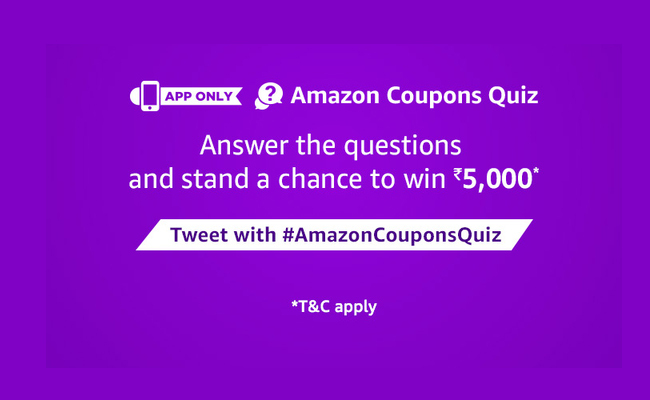 The Amazon Coupons Quiz (“Contest”) is brought to you by Micromax (“Brand”) and made available to you by Amazon Seller: Cloudtail India. Please read these terms and conditions (“T&Cs”) before entering the Contest. These T&Cs are in addition to the Amazon.in Conditions of Use to which you agree by using the Amazon.in website or mobile/tablet application or mobile site thereof (collectively hereinafter referred to as “Amazon.in”).